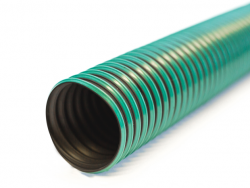 Whitehouse Flexible Tubing have been involved in supplying products for use in many interesting projects for outer space over the years including the Hubble telescope. In addition to this project work we have also sold our products to a number of aircraft manufacturers for various applications. There have always been stringent quality standards for any work in this market. We therefore began our focus on achieving quality approvals to assist in our efforts to continue supplying the aerospace industry. Evidence of this can be found on our Quality page. We have always worked very closely with our customers in the design, development and testing of products for applications in this area. Please contact our experienced technical sales team to discuss your requirements. 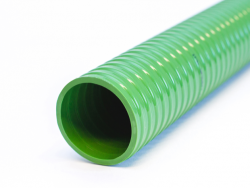 Whitehouse Flexible Tubing specialise in the manufacture of electrical conduits, exhausts and industrial hose solutions. 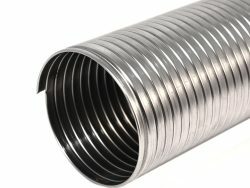 © 2019 - Whitehouse Flexible Tubing. All Rights Reserved.